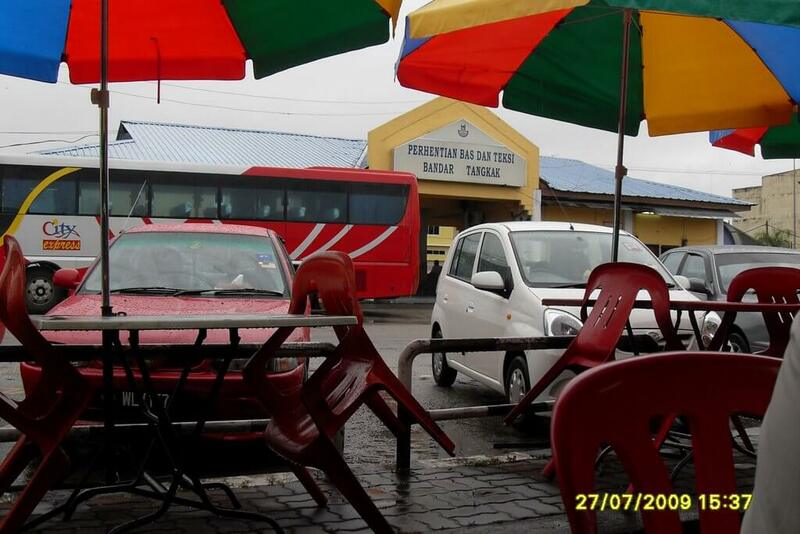 This bus stop is situated in the state of Johor. It is surrounded by many amenities, all along Jalan Payamas. Cepat Express is one of the bus operators that operate at this bus stop. These operators provide trips to famous destinations such as Kuala Lumpur, Kuantan and more. Bus and taxi are the transportation choices available for travellers to gain access to this bus stop. GrabCar makes a great alternative for travellers heading towards this bus stop as well. CatchThatBus provide users with the convenience of booking online bus tickets from buses operating at Perhentian Bas dan Teksi Bandar Tangkak. These buses provide daily trips to and from Perhentian Bas dan Teksi Bandar Tangkak to numerous destinations. You can book your bus ticket online from our website or via mobile app which can be downloaded for free on Google Play or App Store.